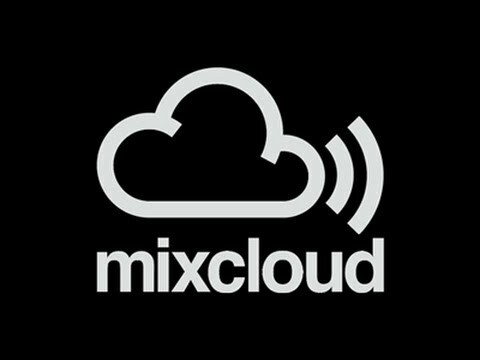 I will give you 500 Mixcloud Favorite + 500 Mixcloud Repost + 100 Comments only for $5. All account are active profile based. Nice have best name with pictures. USA/UK Based profile name. No use the software. Only all are added manually. 500 Mixcloud Favorite + 500 Mixcloud Repost + 100 Comments is ranked 5 out of 5. Based on 1 user reviews.